Not every preschooler loves looking for creepy crawlies under rocks, but nearly all preschoolers enjoy reading insect books and learning fun facts about bugs in any preschool insect theme. 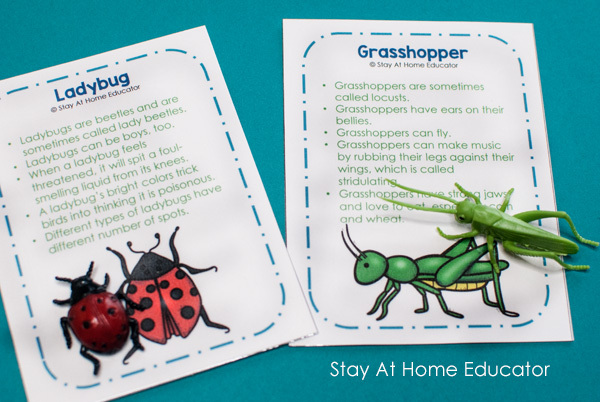 These insect matching cards not only help preschoolers refine their visual discrimination and sorting skills, but they also offer super fun and interesting facts about everyday insects. Don’t’ forget to grab your FREE Insect Matching Cards at the end of the post! My little boys were so excited to see I made these insect matching cards. We are not even doing our preschool insect theme yet. That will come in April, but my boys couldn’t wait. I have to admit, I learned a lot about insects while making these cards. Like that a grasshopper has ears in its belly, or that houseflies eat their own vomit, or that centipedes can have as many as 342 legs (and that they aren’t actually insects, either). My boys found the facts fascinating! My intention for making these cards was primarily for matching our insect toy figurines to the pictures on the cards while discussing facts about the insects. My boys like matching their toys to the images in our bug picture books, so I just connected the dots. But what I wasn’t expecting was this: I wasn’t expecting these cards to make such an engaging busy bag. Just the cards. Not even with the toy insects. You see, about ten days ago my family got hit with a nasty cold. The kind that flattens you. My poor kids could hardly sleep at night they were so stuffed up and no amount of humidity or essential oils or honey and lemon or cough syrup or Tylenol or whatever else I could think of could make them comfortable. I mean, the poor kids even had the viral pink-eye where they basically have snot coming out their eyes. (Pretty, I know). My baby had been pulling at his ears, had a fever off and on, and was just stinkin’ fussy. Using my trusty Dr. Mom otoscope, I looked into his ears to find that he very clearly had a double ear infection. And I knew right away it was bad enough that he needed antibiotics. So that same morning, mostly still in our pajamas, we drug ourselves into the quick care…along with about 12 other people who were also sick. It was a long wait…and these insect fact cards saved us! I had hole punched them and put them on a binder ring and we four stuffed ourselves into one of those chairs that are extra wide and we read our fact cards and talked about bugs for about an hour before we could finally see a doctor. That was the easiest hour of being sick that week. You gotta’ love a printable that can keep kiddos from touching every infected surface at a doctor’s office! When we got home, we got out our toy insects and started matching again. 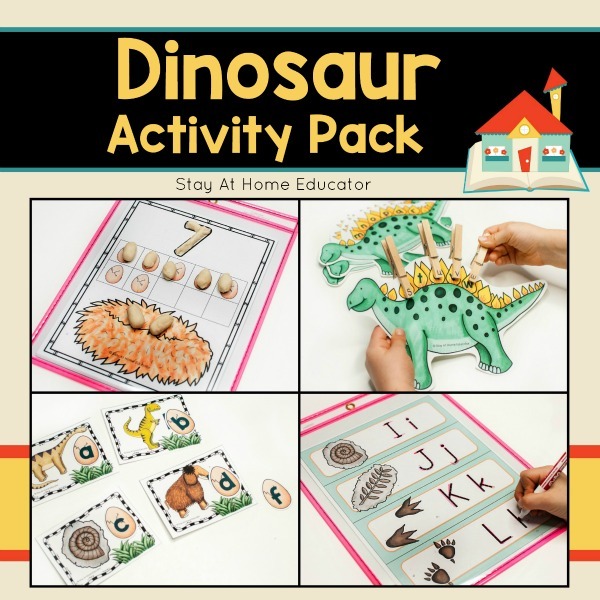 Print the cards on heavy cardstock and laminate for added durability. Trust me, these fact cards will get a lot of use! If you want them on a binder ring, punch a hole in the top left corner of each card and put them in a binder ring. Set out the cards and a bin of toy insects and invite your preschooler to come and explore with you. 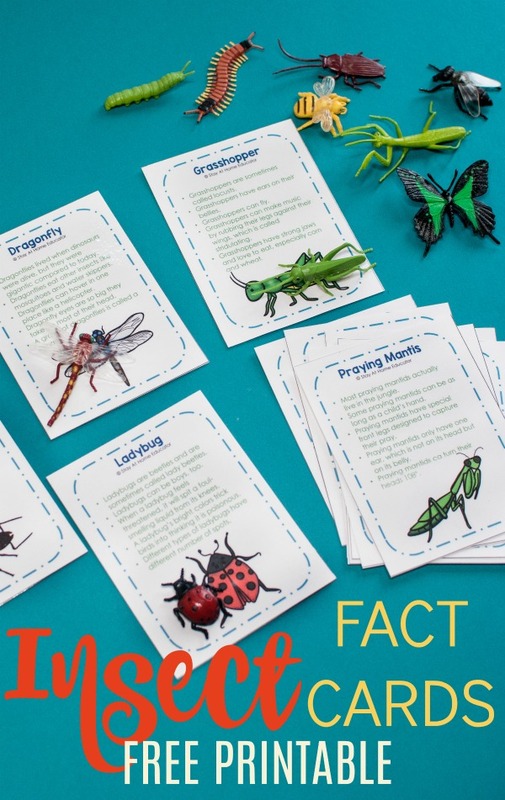 Now, being that these cards have insect facts on them (five facts for each insect, to be exact), they are the most fun when used with an adult or older sibling who can read. 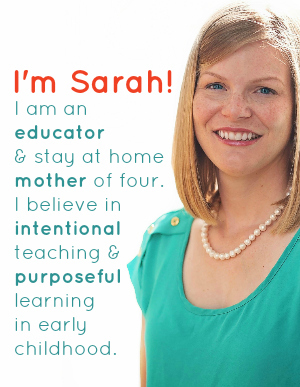 After a few times through, though, your preschooler will be “reading” the facts to you! Choose a card and ask your preschooler to identify the bug. He might know it, he might not. It’s ok. Read aloud the facts from the card and invite your preschooler to find the matching insect. It’s super fun to talk about each fact and how it relates to the insect toy. For example, one fact about ants is that they don’t have ears. Ask your preschooler to look at the ant toy and find ears. Ask her how an ant can hear without ears. 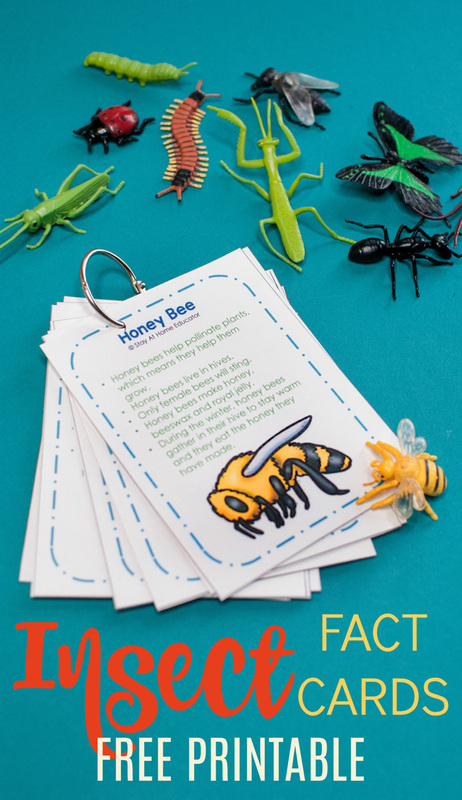 For younger learners, present them with just a few fact cards at one time, or only a few toy insects at a time. For a movement component, hide the fact cards and insects around the room and invite your preschooler to find matches in “hidden” places. 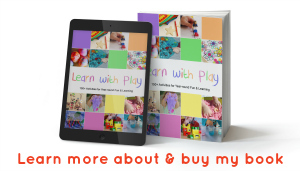 Invite your preschooler to match the fact cards with the toy insects and pictures in books. It’s like creating a science display of insects. Use the cards and toys to sort the insects based on physical attributes. For examples, beetles go in one pile, while other bugs that fly go in another. 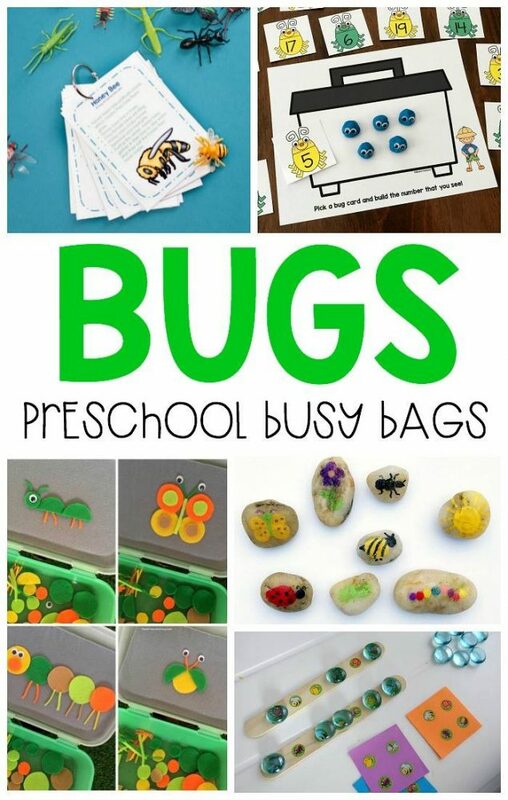 Looking for More Activities for Your Preschool Insect Theme? 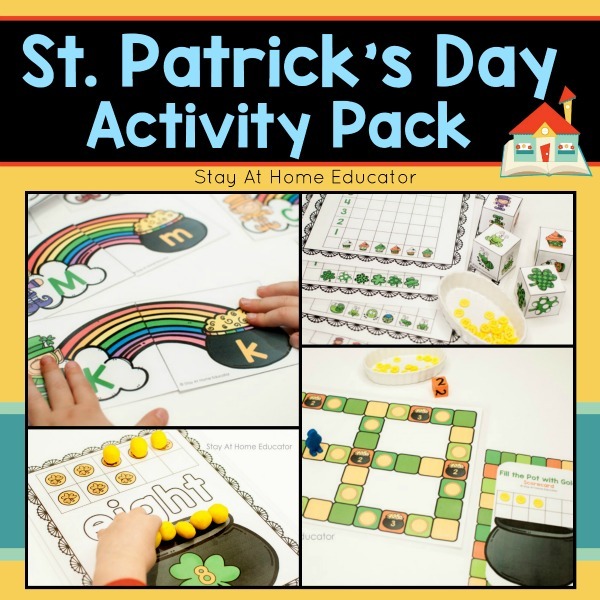 Then you’re gonna’ love these activities! 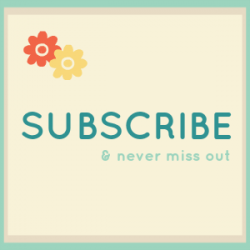 And be sure to check out these bug activities from my favorite bloggers! If you’re looking for the FREE insect fact card printable, it’s just below here! Want Your FREE Insect Fact Cards? Here you go! Just click the download button below! 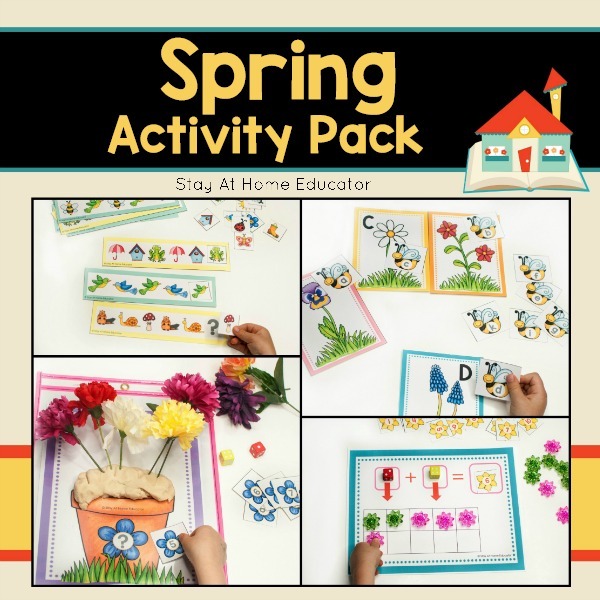 Want More Thematic Preschool Printables? I would love the free insect cards for my class, but cant get the link to work. Check your email! Sorry for the trouble! Hello, I am also trying to get the insect matching cards but the link is not working. Thanks. I redid the coding for the link, so it should be good to go. Thanks for your patience. I tried the link it is not working. Would love to use these cards. I would also love the copies of the insect info about each bug. Just click the download image at the end of the post! Interested in the bug fact cards. 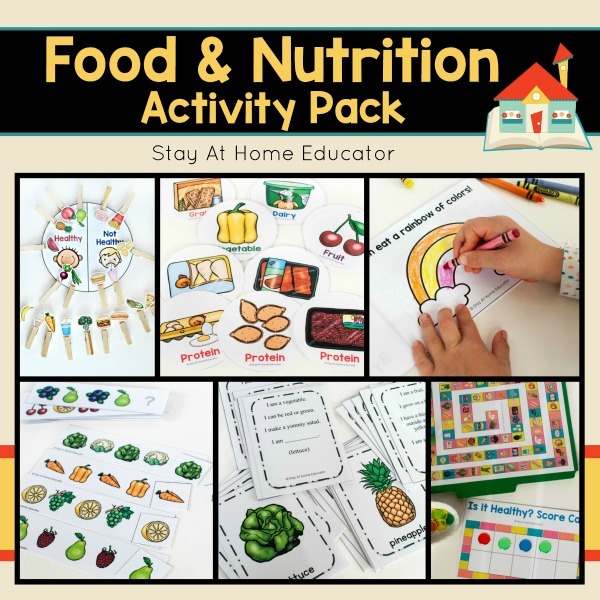 Just click the Stay At Home Educator download image at the very end of the post. Trying to download insect fact cards. Subscribed and confirmed subsciption through email, but not seeing an link to download the cards. Please advise. Thanks! You should have received an email with the link. It may have laneded in your spam folder. If not, just download it again.